Your partner in worker training, on-site services, and safety program development. 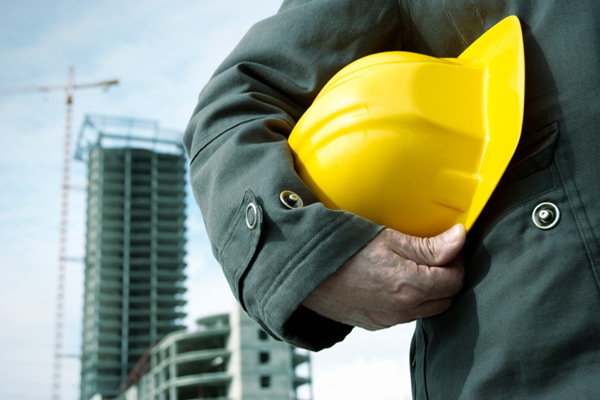 Harness Safety Group is an innovative safety consulting company, servicing Saskatchewan’s commercial and industrial manufacturing and construction sectors. We provide services that range from safety program development to instructor-led and online training. We deliver competitive and effective on-site services that will make safety compliance one of the most easily managed parts of your business. Based in Saskatoon, Saskatchewan, Harness Safety Group operates throughout Northern, Central, and Southern Saskatchewan. Our customers need to protect their business and protect their staff. We deliver effective programs and training, and produce results that impact the bottom line. We have helped clients ranging from universities to steel fabrication shops, and everywhere in between.